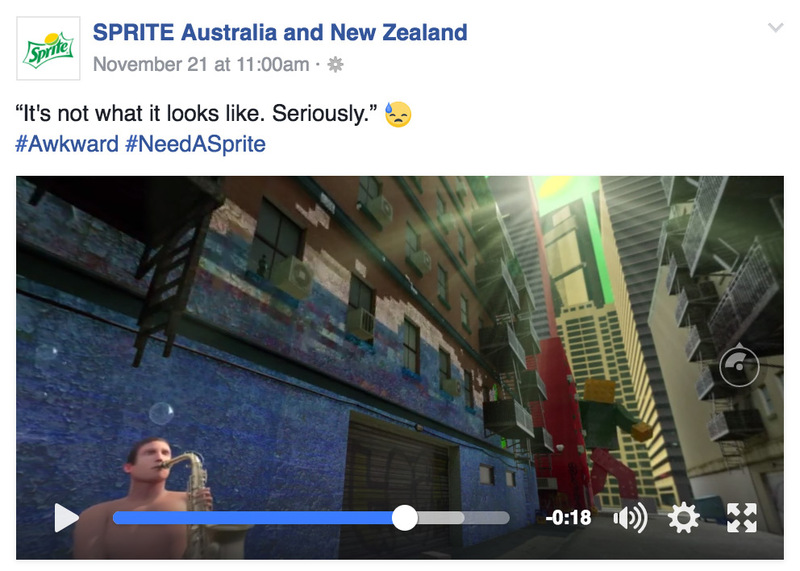 Catalyst partnered with Coca-Cola South Pacific to launch their first ever 360 video advert across their digital and social channels as part of their latest Sprite campaign #NeedaSprite. The campaign from McCann Worldwide, was developed to maximise the immersive nature of VR and engage viewers in a journey into a virtual Sprite world featuring 8 bit arcade characters and internet references. 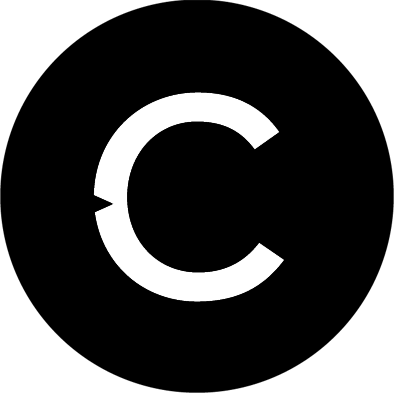 The video and VR animation for Sprite VR World was created by CatalystVR using the latest 360 video filming and production techniques. 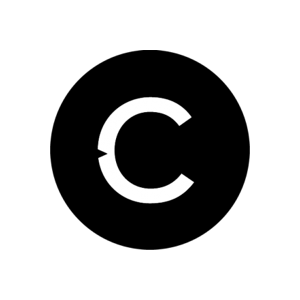 Animation was key to the project in order to link the two locations, the farm and the restaurant. The opening scene allows us to transport the restaurant into the orchard and this is echoed at the end of the video where the diner is transported back from the restaurant into the orchard. Launched across Youtube and Facebook, Sprite VR World 360 has had a huge response with sharing and engagement already higher than other traditional videos. 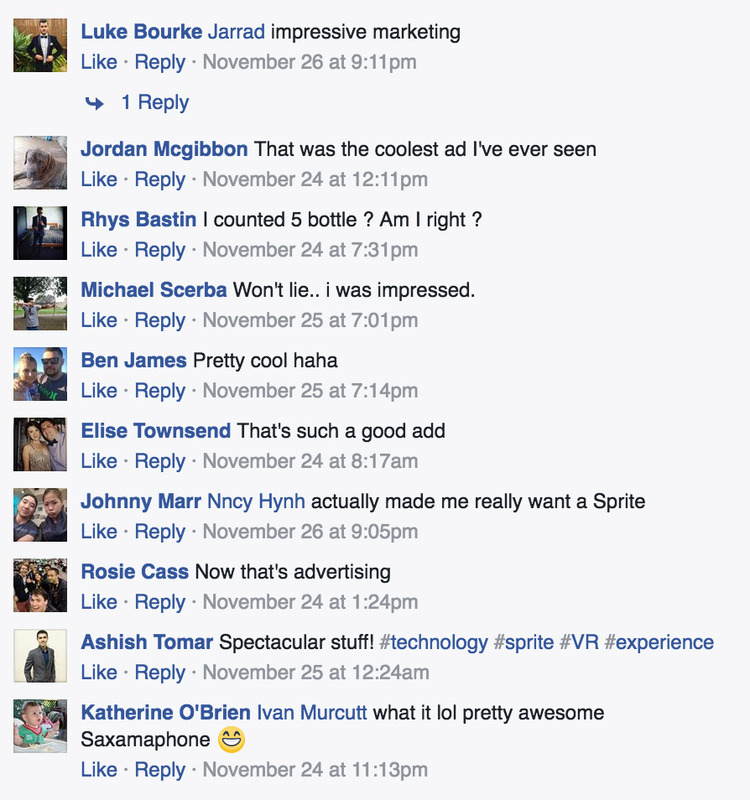 Responses and comments are unlike those usually seen for adverts – Sprite VR World generated a huge positive reaction from viewers showing the influence and impact 360 videos can have on an audience. 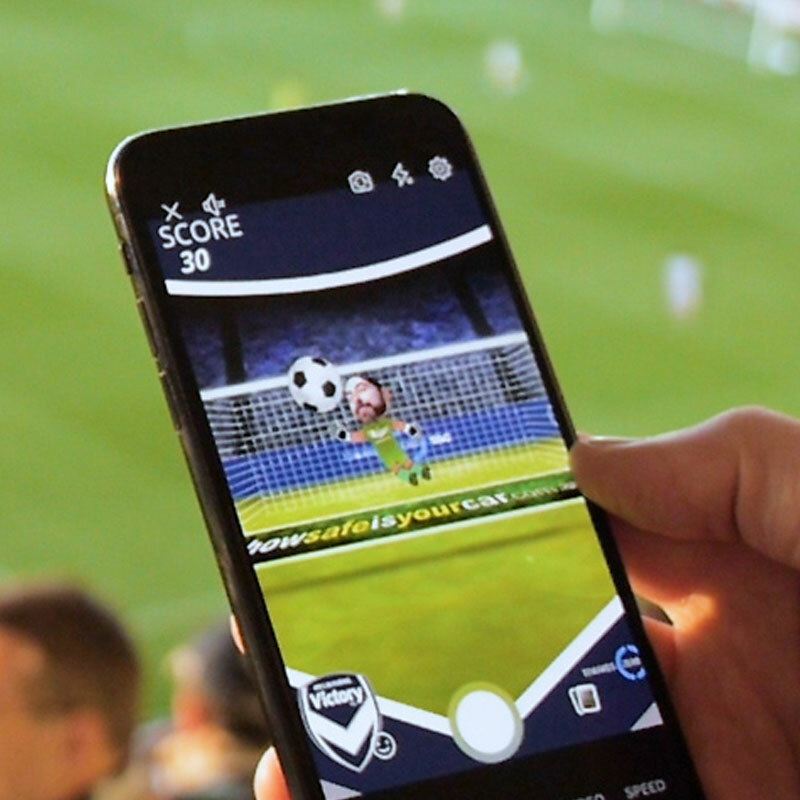 Sprite VR World has also shown that 360 video enables brands to engage viewers for longer – viewers of 360 video want more time to explore and discover the 360 environments. 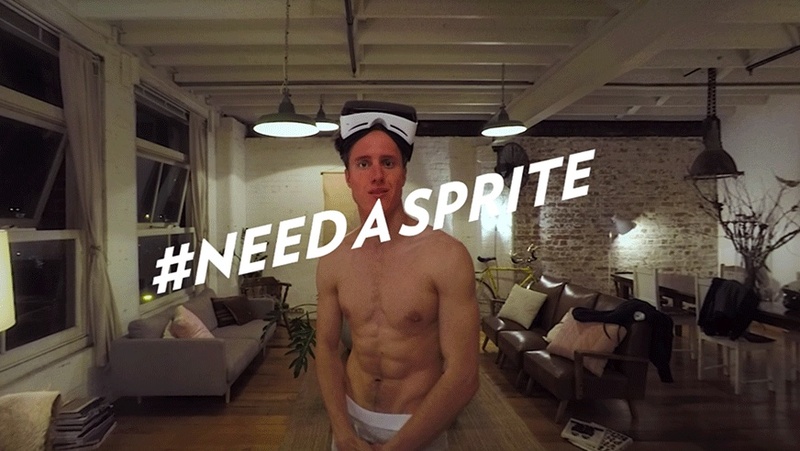 Typical online ads are 15 seconds – the Sprite VR World is over a minute!